Washington's decades-old ban on the export of civilian passenger aircraft to Tehran has been lifted by US President Barack Obama, who delegated that authority to Secretary of State John Kerry through a presidential memorandum Friday. The move was announced ahead of the implementation of Iran's historic nuclear deal with world powers, which is expected to happen over the weekend. 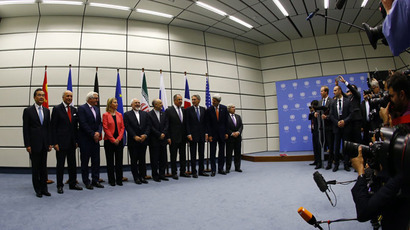 International sanctions relief will take effect after the International Atomic Energy Agency (IAEA) issues its final report verifying Iran's compliance to the deal. "That should happen relatively soon, certainly in the coming days. That is when sanctions relief is initiated," US Deputy National Security Adviser Ben Rhodes said Friday. While the nuclear agreement lifts only part of Washington's economic restrictions against Iran, with sanctions for Tehran's alleged human rights violations remaining in place, the deal makes two exceptions to the trade embargo. Allowing Iran to buy US civilian passenger aircraft is one of the changes. The second exception mentions allowance to sell Iranian crafts, such as carpets and rugs, to the United States. Authority to allow sales of some US products and services to Iran "in the national interest" was granted to US president by the Congress in 2010. Now Obama delegated that authority to the Secretary of State. On Saturday, Iran also announced plans to buy over 100 civil aircraft from European manufacturer Airbus. "We have taken the first step in agreeing with Airbus to buy 114 planes," Iran's Transport Minister Abbas Akhoondi was quoted as saying by Iranian Tasnim news agency. Airbus said commercial talks with Tehran are only possible after the embargo is lifted. Iran's civil aviation fleet consists of some 250 aircraft with an average age of 20 years, according to Iran's Minister of Roads and Urban Development Abbas Akhundi, as cited by Iran’s Press TV. 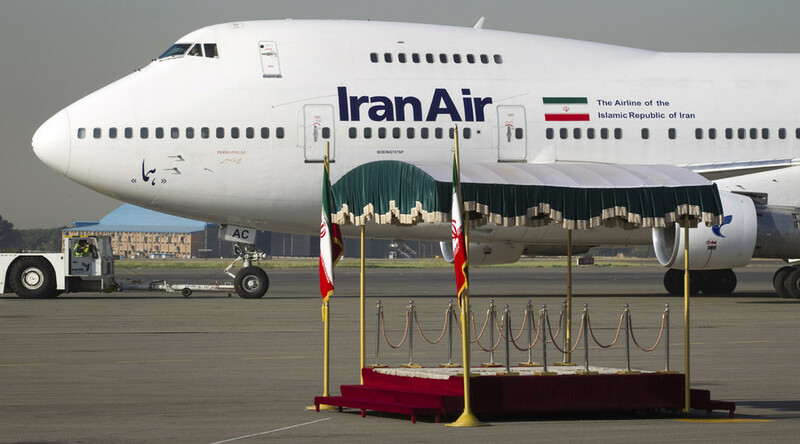 Forty percent of those planes are grounded, the official said, adding that Iran needs to buy 500 commercial aircraft of various models at a cost of $50 billion.